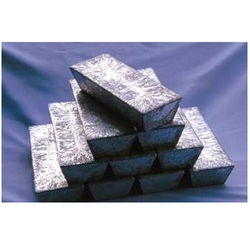 Importer of a wide range of products which include bismuth ingots and coils sheets and plates. We offer our clients good quality Bismuth Metal, which is processed from high grade bismuth metal. These metals act as a constituent element in some pharmaceutical and cosmetics and are sourced from best vendors. Our experts also check their effectiveness before delivering to clients for the assurance of maximum client satisfaction. The range of bismuth metal also helps in reducing the shrinkage tendency of the alloy. 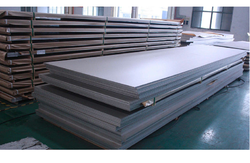 We are leading manufacturers of Coils Sheets And Plates. Carbon Steel : ASTM A 516 Grade 60, 70 etc. Alloy Steel : ASTM A 537 CL1, CL2, etc.